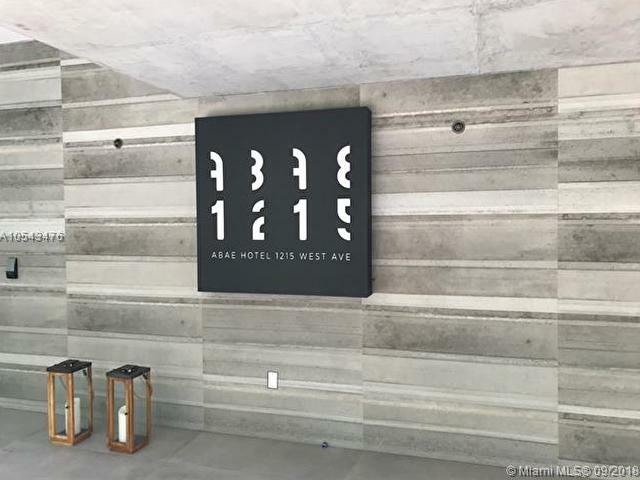 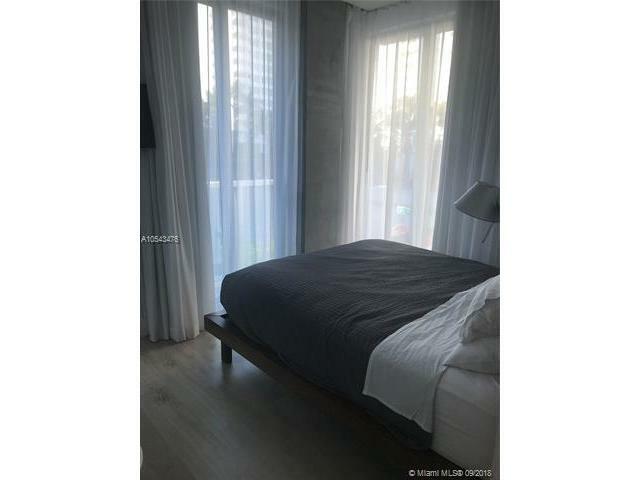 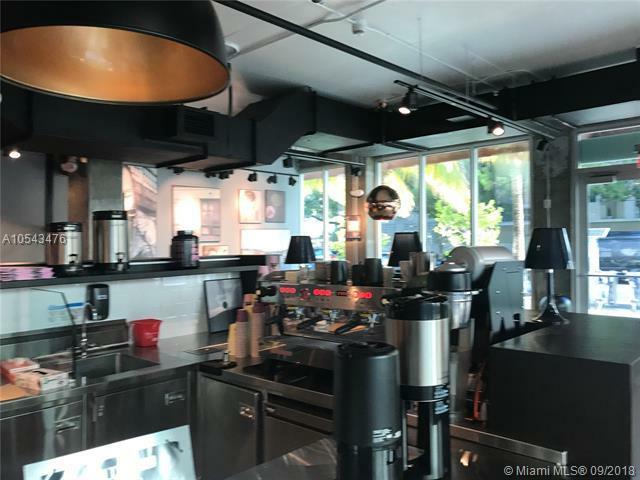 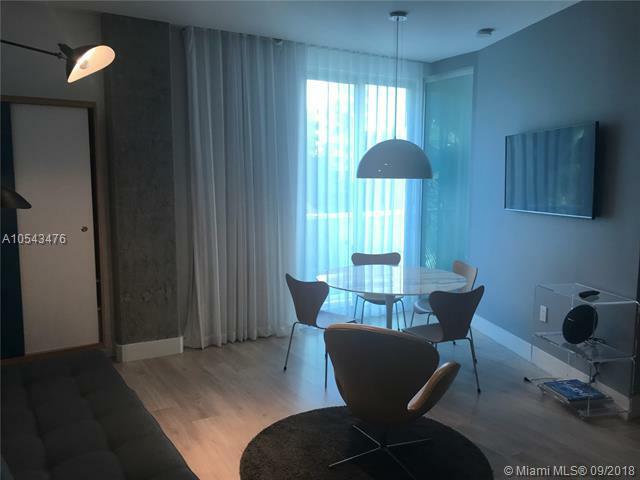 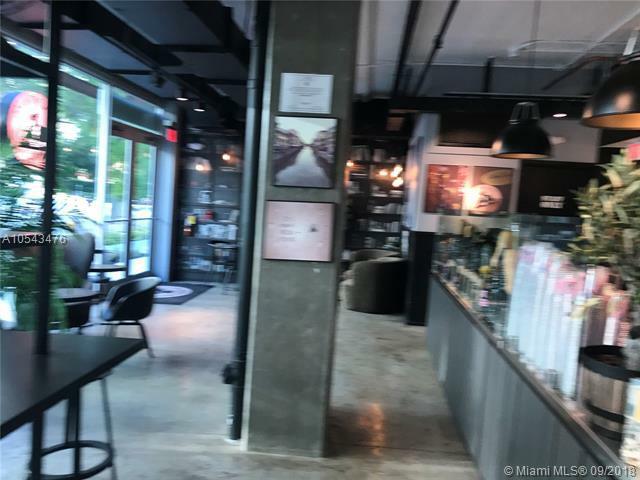 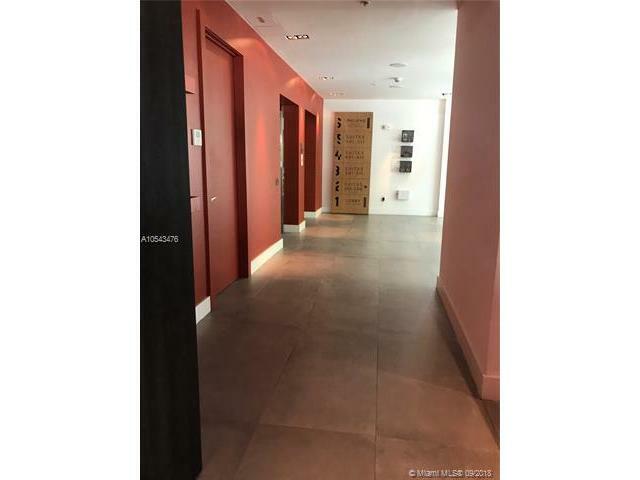 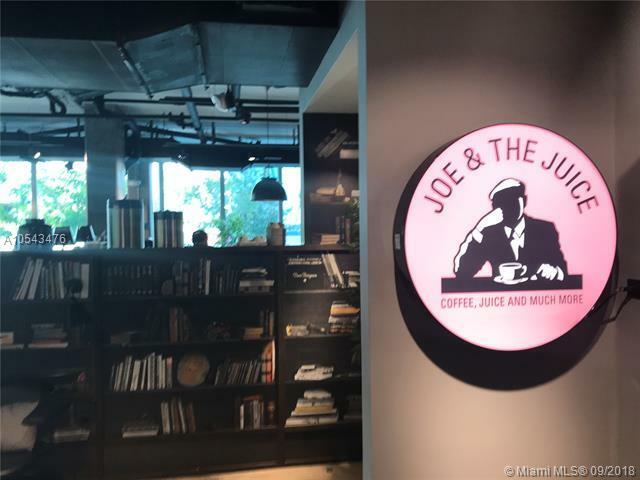 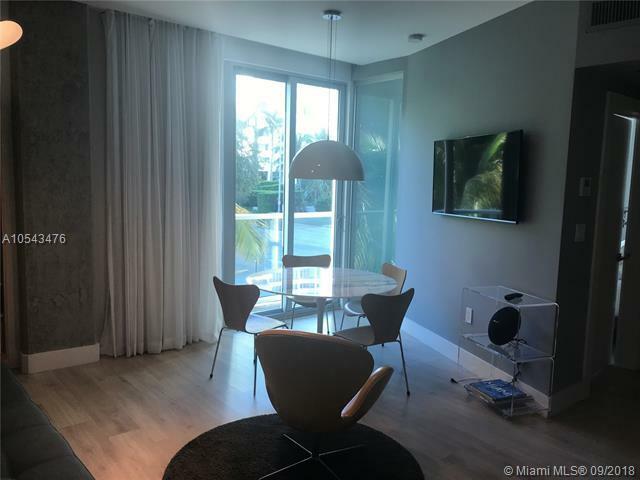 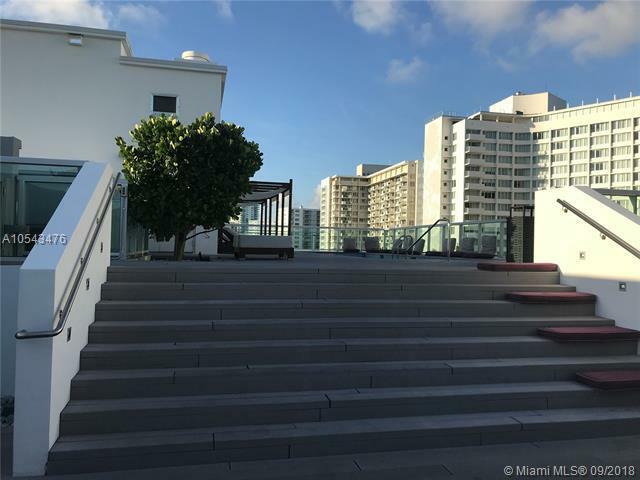 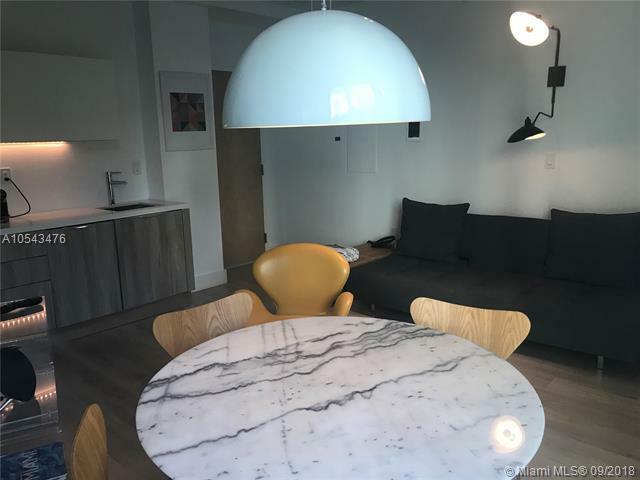 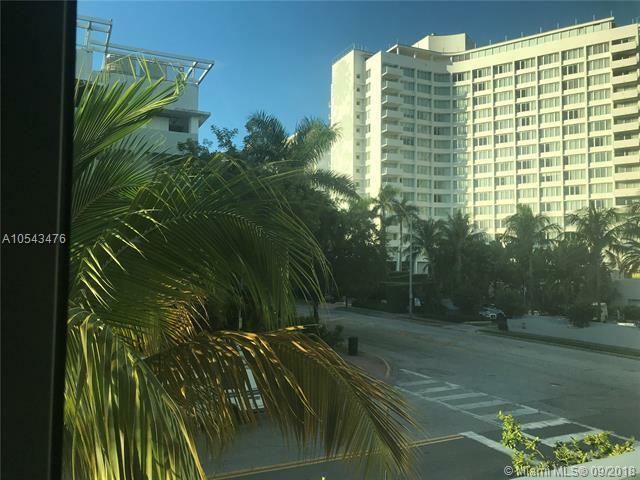 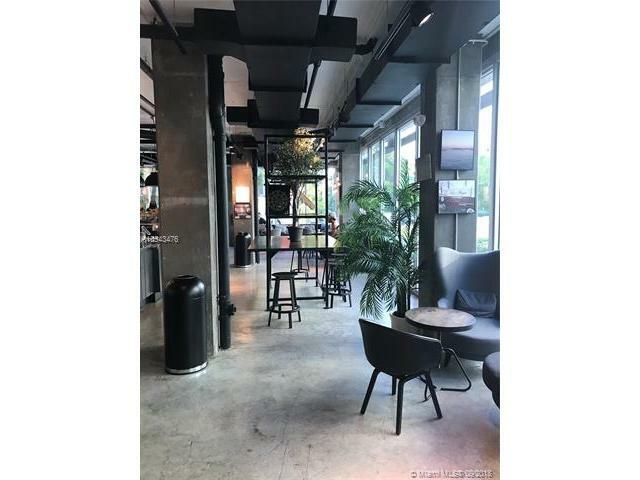 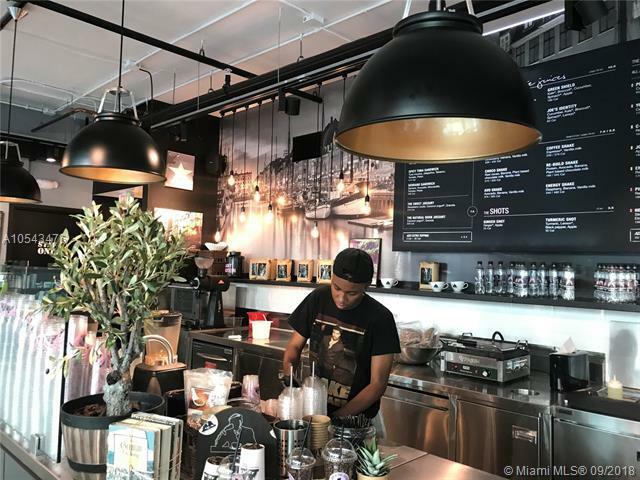 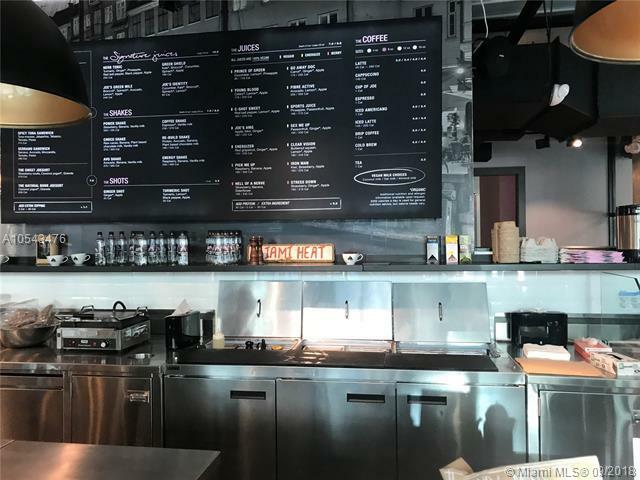 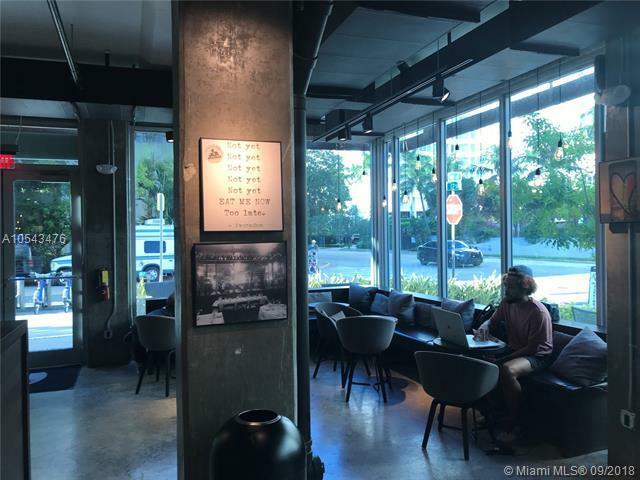 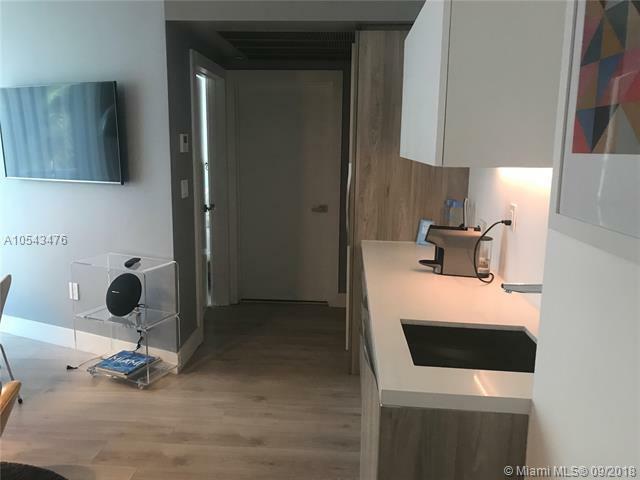 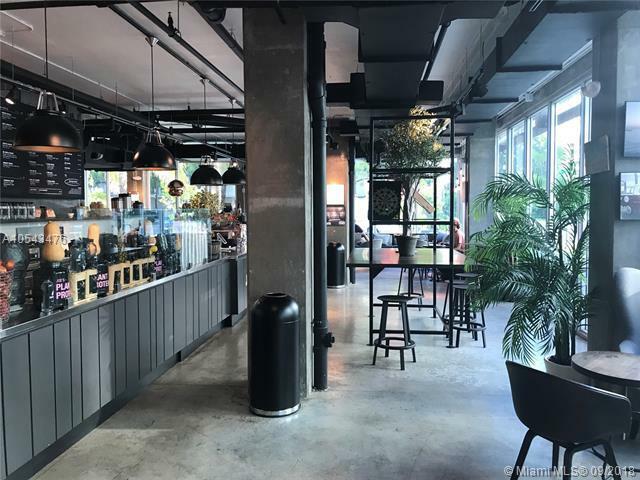 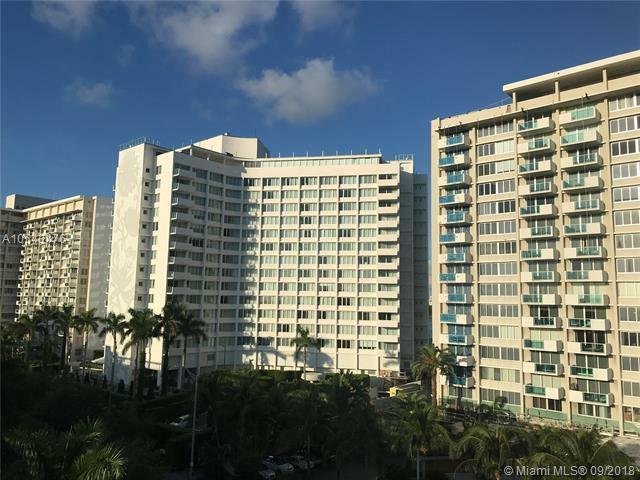 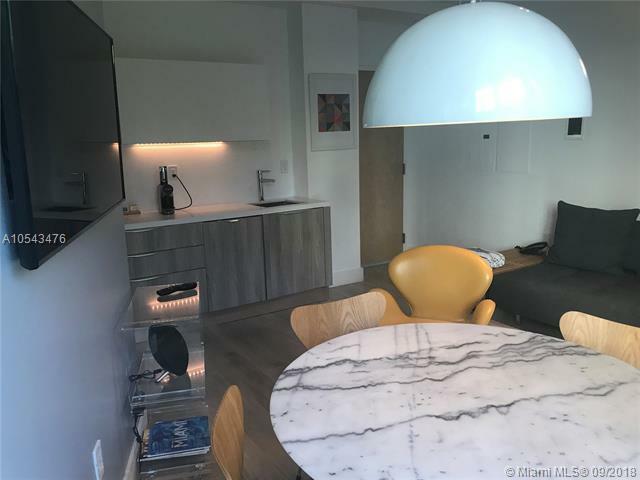 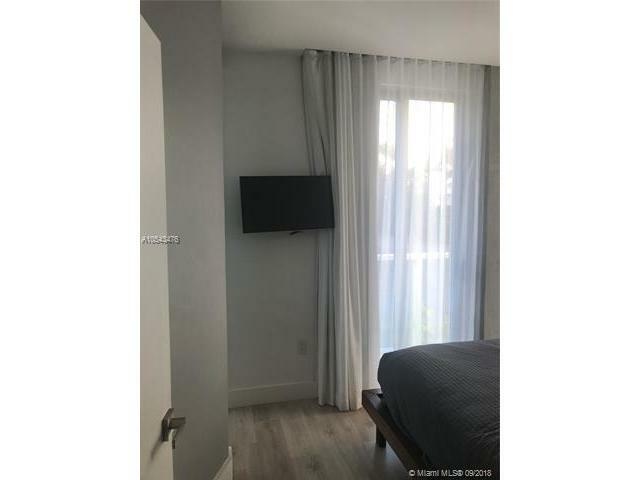 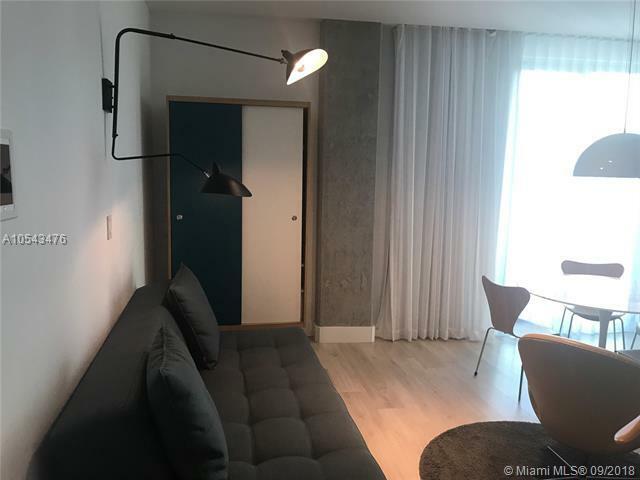 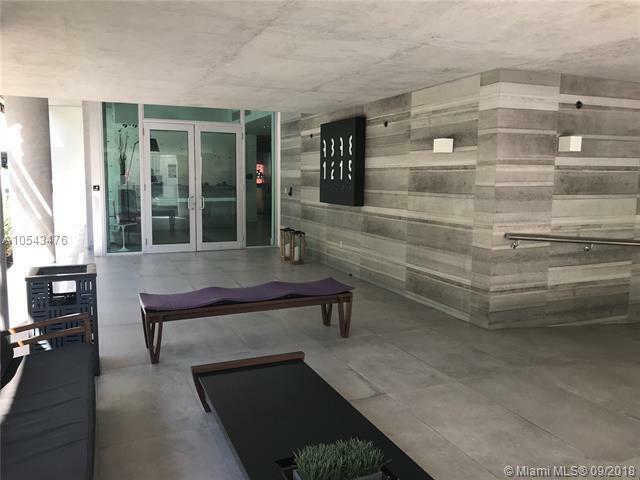 AMAZING CONDO HOTEL IN THE HEART OF MIAMI BEACH, WALKING DISTANCE TO LINCOLN ROAD AND THE BEACH. 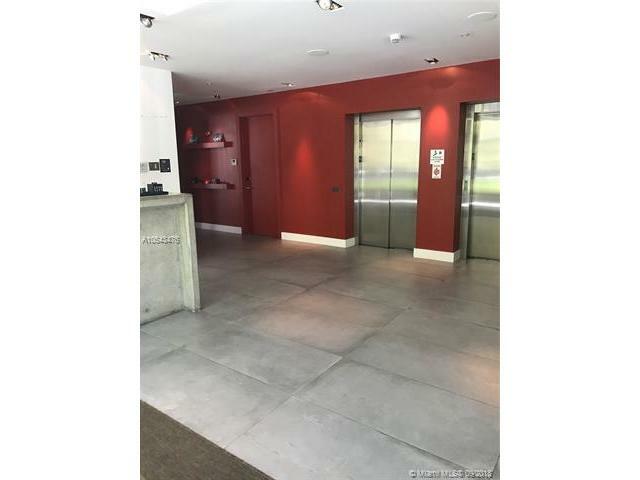 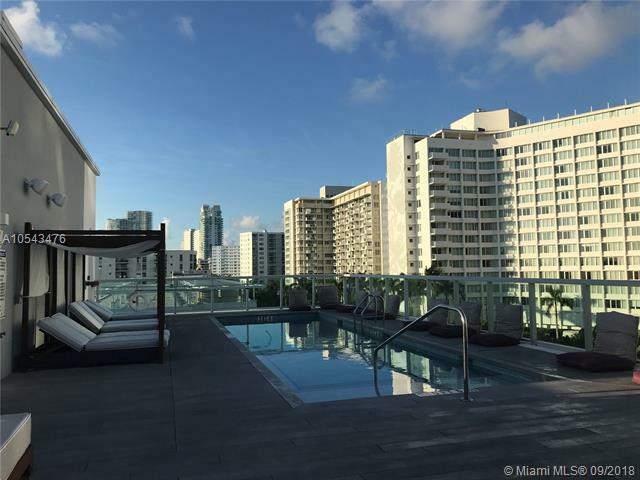 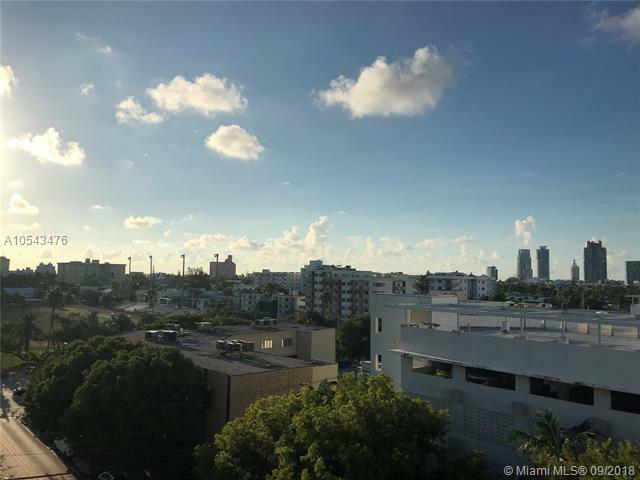 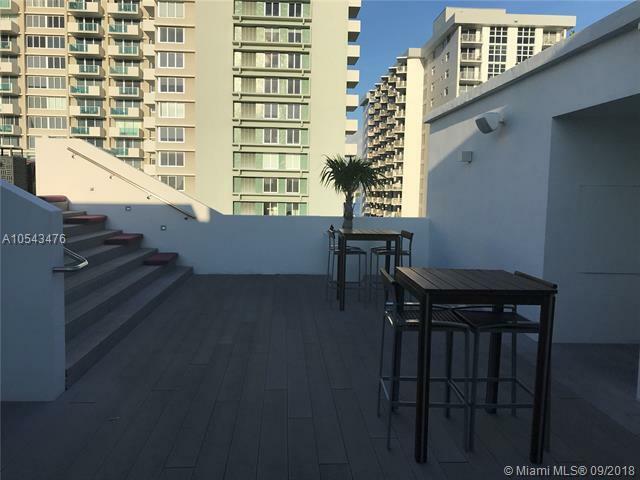 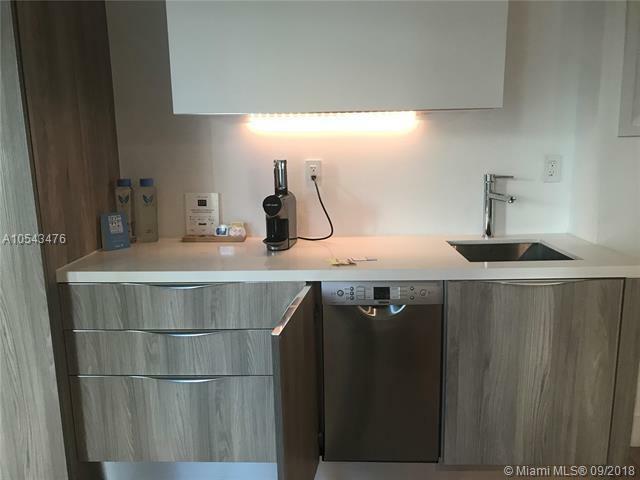 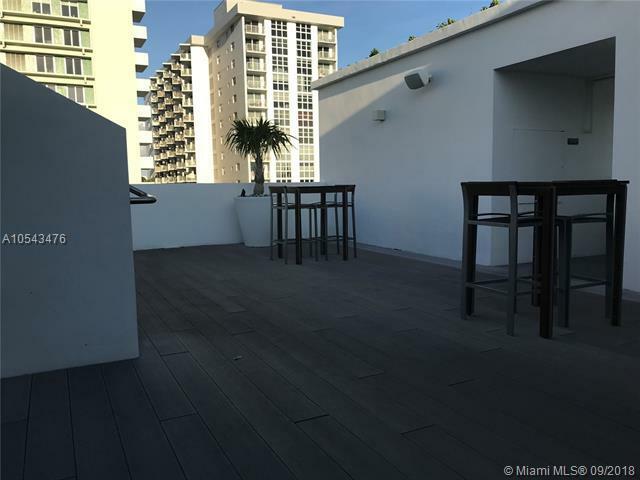 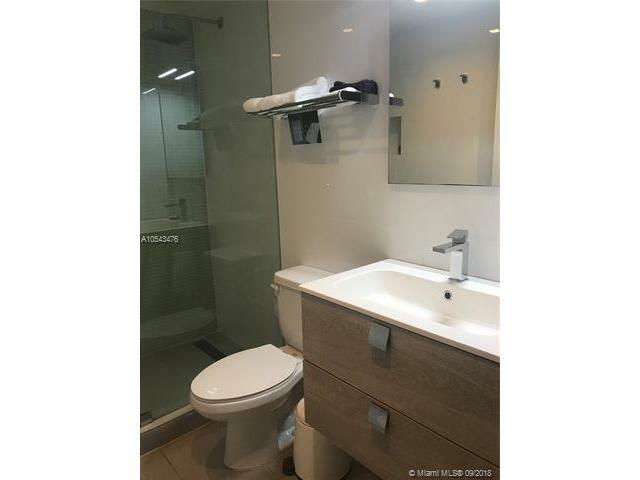 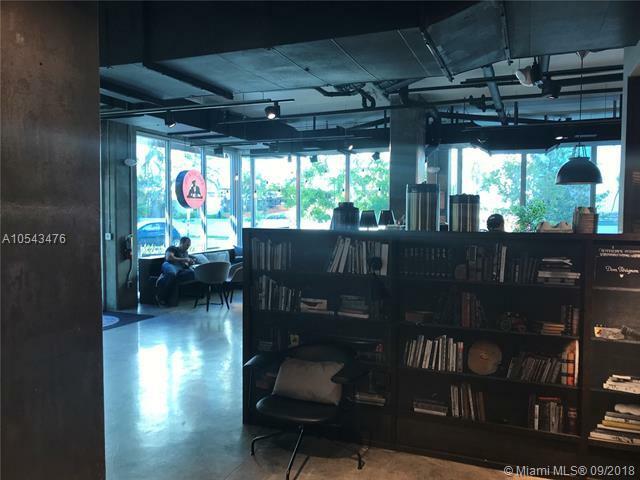 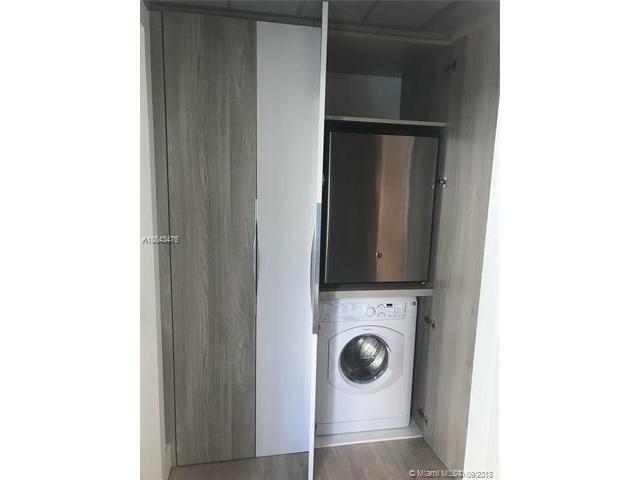 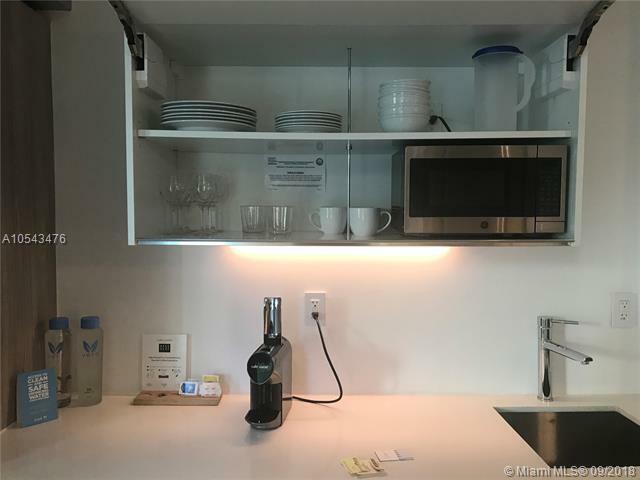 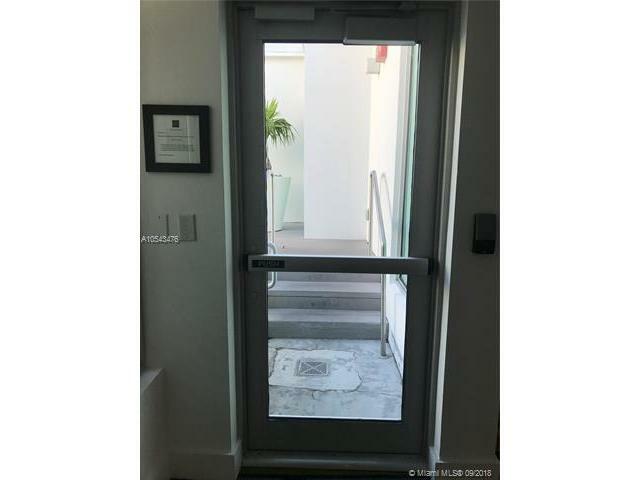 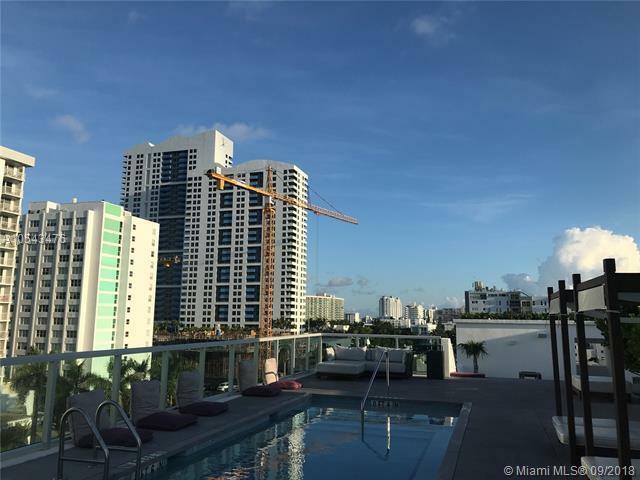 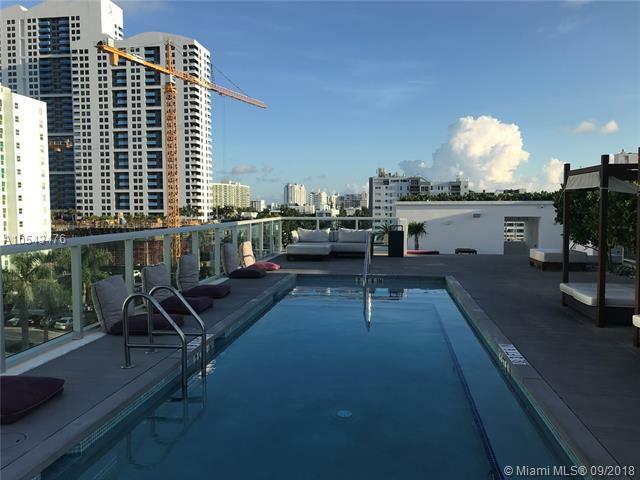 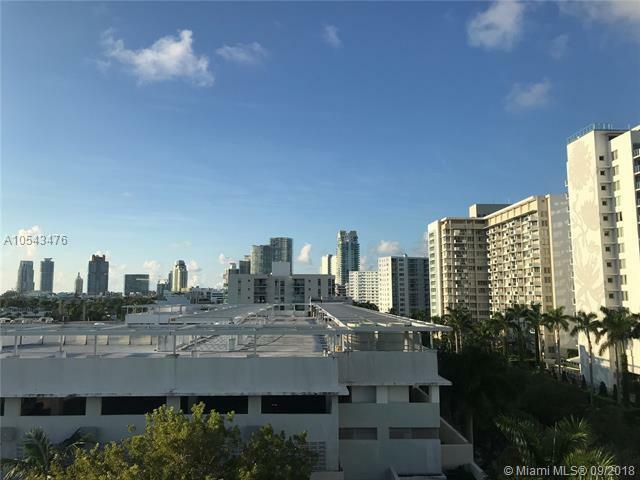 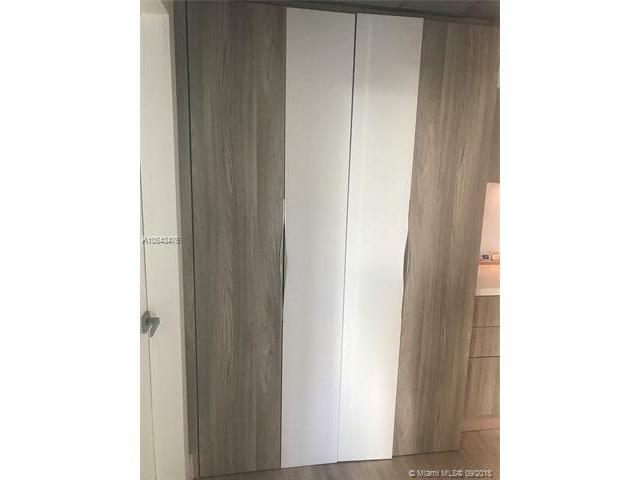 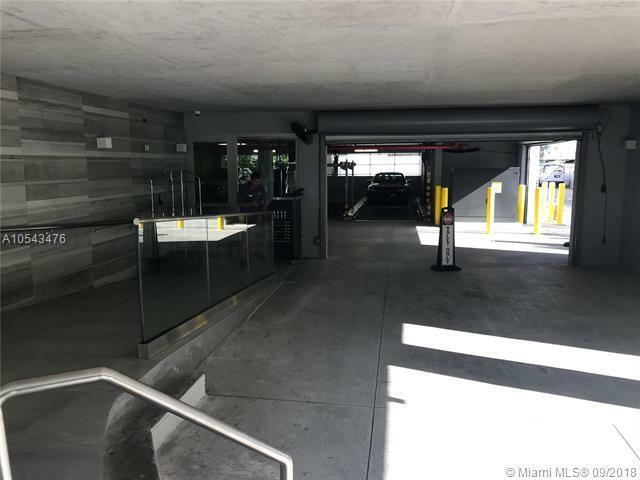 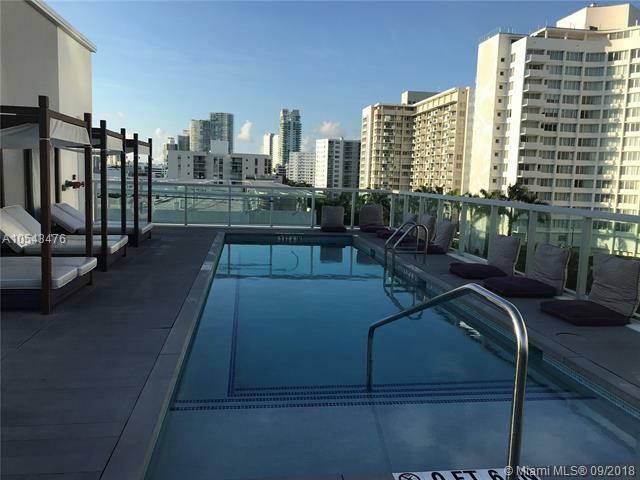 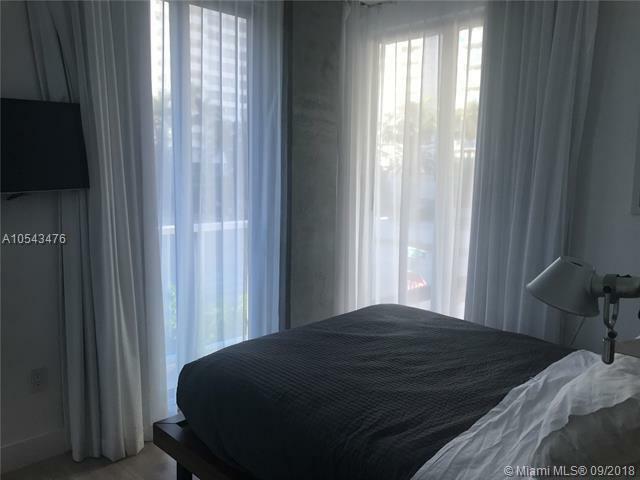 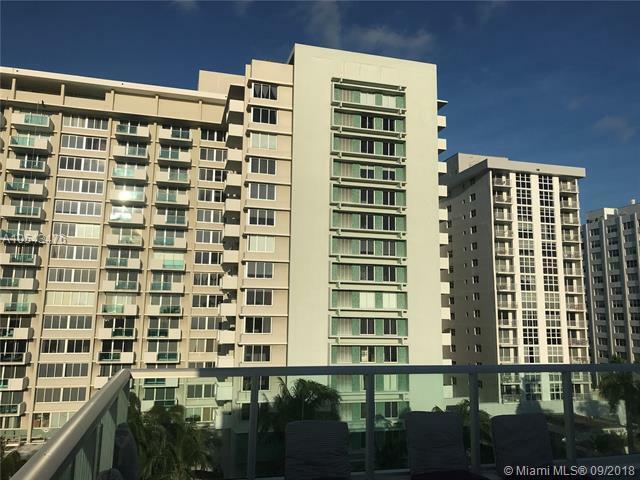 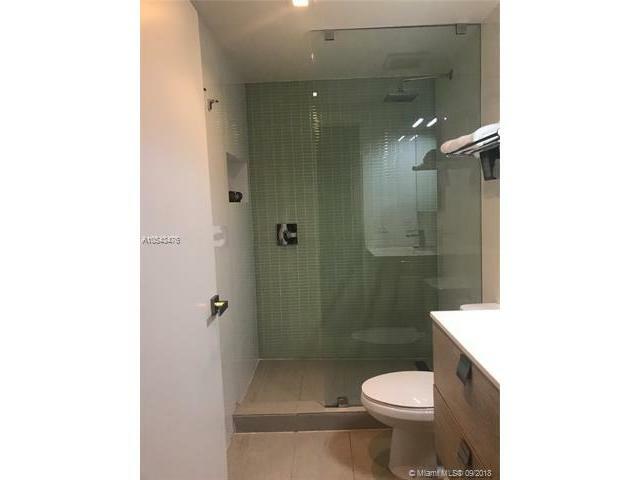 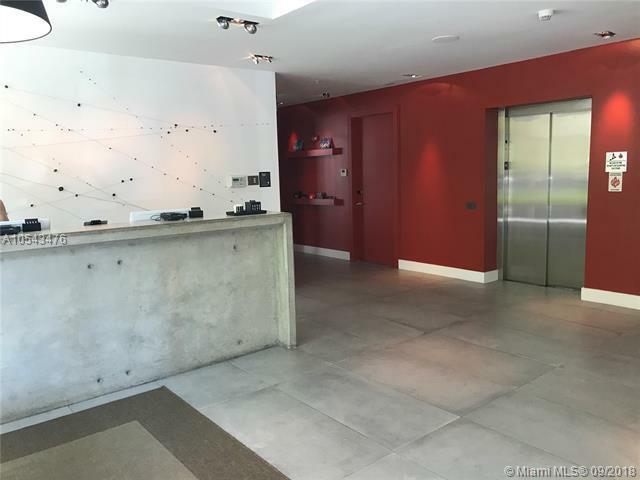 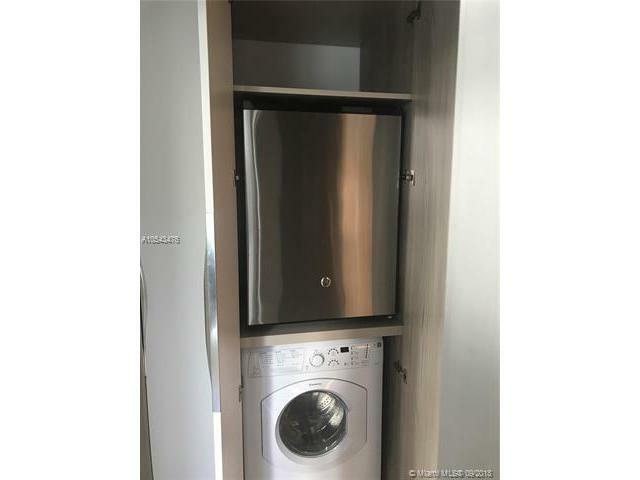 THIS UNIT IS PERFECT FOR A FREQUENT TRAVELER TO MIAMI THAT WANTS TO RENT FOR SHORT PERIODS. 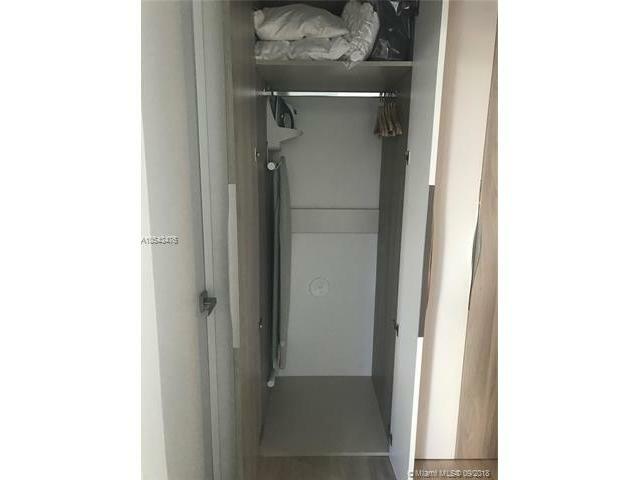 NO AIRBNB. 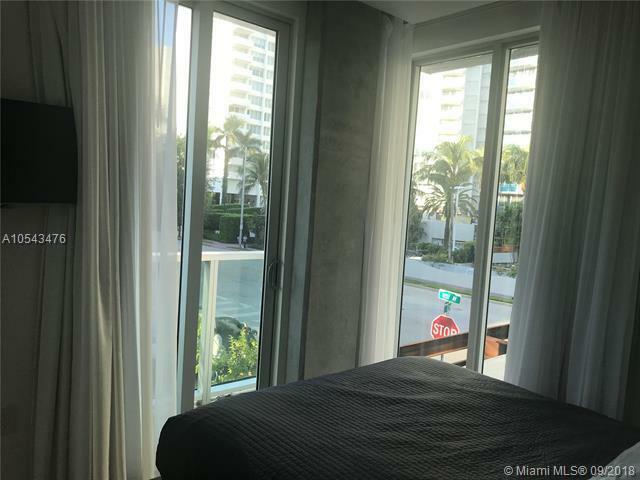 BUYER MUST ADHERE TO HOTEL RENTAL AGREEMENT OR CAN CANCEL WITH 30 DAYS NOTICE.